The heritage of Piff Lab stretches over the past 10 years, beginning it’s roots in music as a name of a mix tape. Re-opened in 2016 as a luxury street wear brand it is the pinnacle of cutting edge culture. Piff Lab’s first collection consists of tees, hoodies and bomber jackets featuring reflective and colour print designs that are great from the rave to the street. 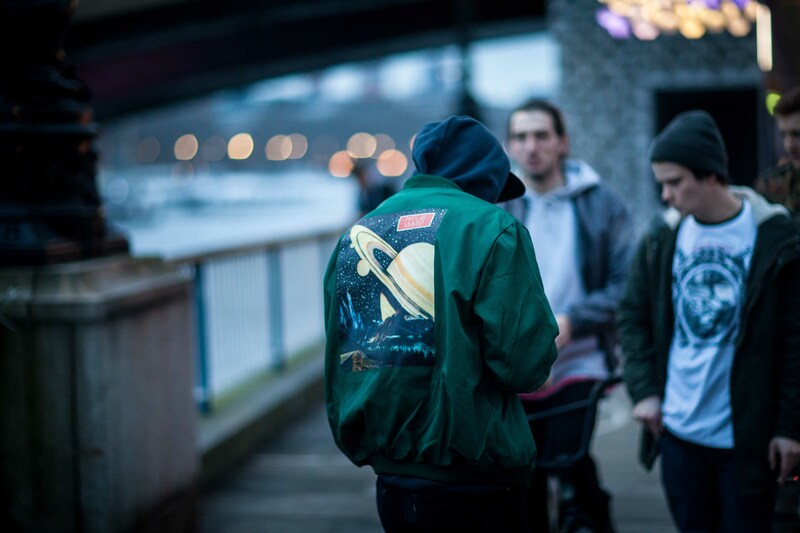 The collection was modelled by London based bmx crew Murky MBX. They brought some of their liveliness and sick tricks to the shoot and showed off just how moveable the collection really is. We are action ready for spring 2016.